Set the stage to engage with a classroom flip your students are sure to be raving about all year! 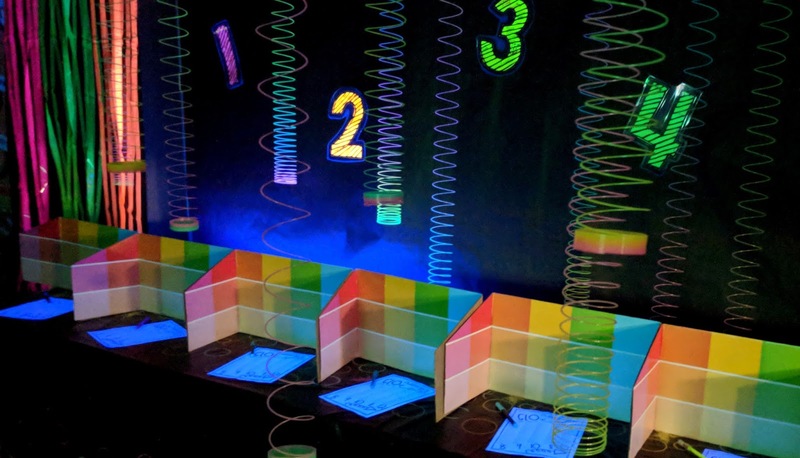 Host your very glow party for your students. This is a great way to practice and reinforce those basic math skills. 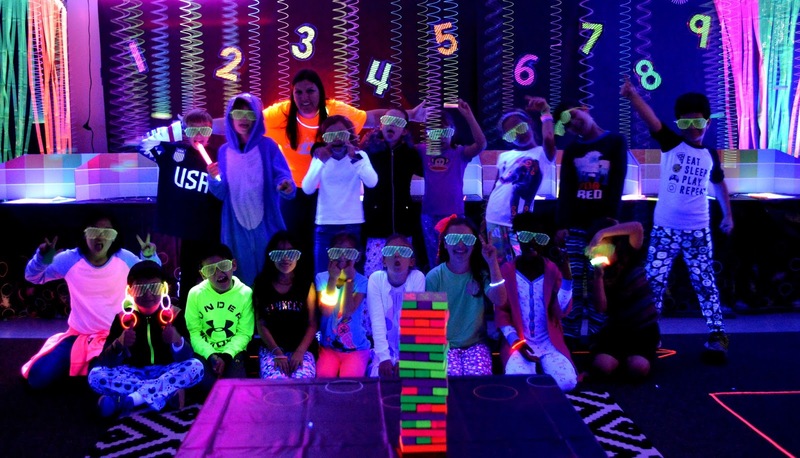 Our glow party had a focus on multiplication. 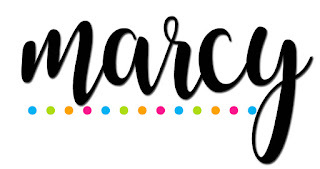 So get your GLO on and check out all of the fun details. 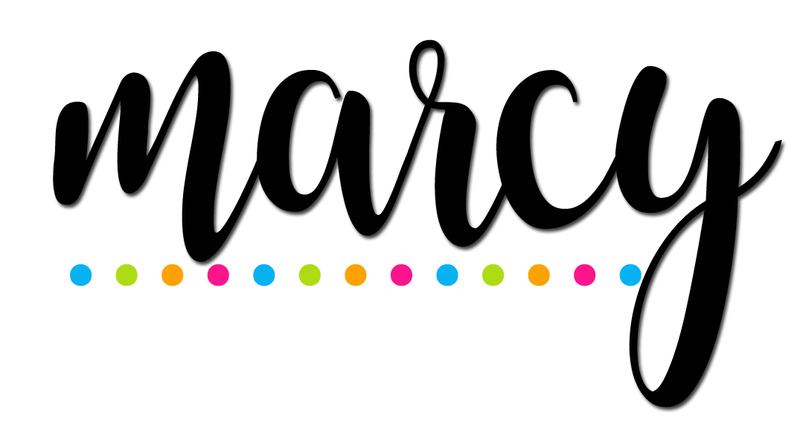 Visit FUN365 for more information and be sure to grab your freebie printable!